Josh Dunn is a Tasmanian guitarist and banjo player currently residing in New York City. 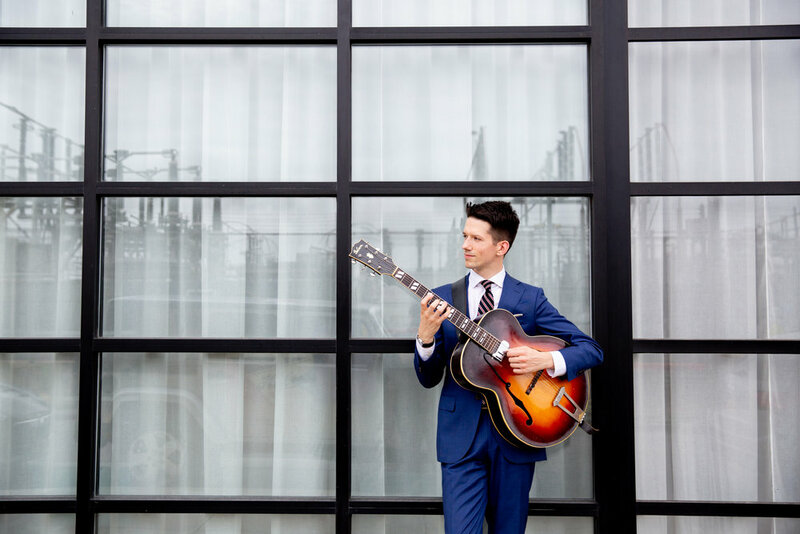 He specializes in jazz guitar from the early 20th century, and has become a sought after member of the New York jazz scene. He performs regularly at venues throughout the US and Australia, with notable past performances including the Lincoln Center, Cornelia St Cafe, and Dizzy’s Club Coca Cola. He can be seen playing with a variety of artists, including Dandy Wellington & His Band, Cait and the Critters, Dan Levinson, and Molly Ryan.